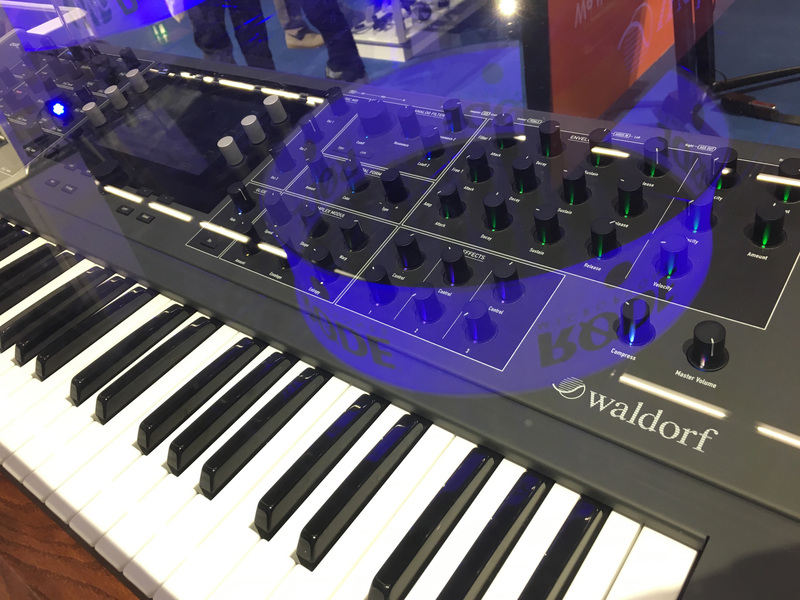 Sonic State have a sneak peak of the new Waldorf Quantum eight voice hybrid synthesizer. I just sold both of my yellow Qs, such serendipitous timing! Its definitely an interesting voice architecture with lovely complex digital oscillators and dual filters. Unlike the Evolver the tuned feedback seems be an oscillator mode here (right?). Another great idea is the USB master port so that modern controllers can be connected directly to the instrument. Hope MPE will be supported! Yet another synthesizer with touch screen. 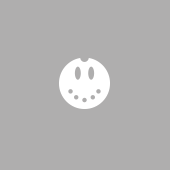 Like that design direction. Alex Hartmann did the front panel design. Overall impression? Definitely a step in the right direction! Next thought: Hope a certain synthesizer manufacturer will take up the challenge to make a interesting new hybrid voice architecture. I'd love to see a Bitimbral Prophet VS upgrade with Prophet 2000 samples included. As far as the Quantum itself. It's interesting. I would say I personally am a bit more sold on the John Bowen Solaris as far as this type of sound structure. As far as being a hybrid...honestly...I think the JDXA is a bit more enjoyable because of it's sequencer and while it may not be as easy to program it offers a bit more of a winder sonic pallet with the Supernatural Digital Samples/Sounds. To my ears the Quantum just sounds like a Blofeld. This is a synth that can compete with the Prophet 12 I think. I like the filter possibilities of the unit. The formant filter would be super useful, and did I hear in the video there was a filter that could emulate a resonant cavity? I like the order and the size. Lots of room for the hands and the mind. It certainly takes a few design cues from the 20 unit, for sure. - 4 different synth engines (wavetable synthesis based on Nave, including its speech synthesizer, VA, granular sampling, and a resonant filter bank as it is known from physical modeling, although the latter is not the goal of the designers - at least not in terms of emulating strings, etc). What has yet to be seen is how far the sampling option goes, i.e. 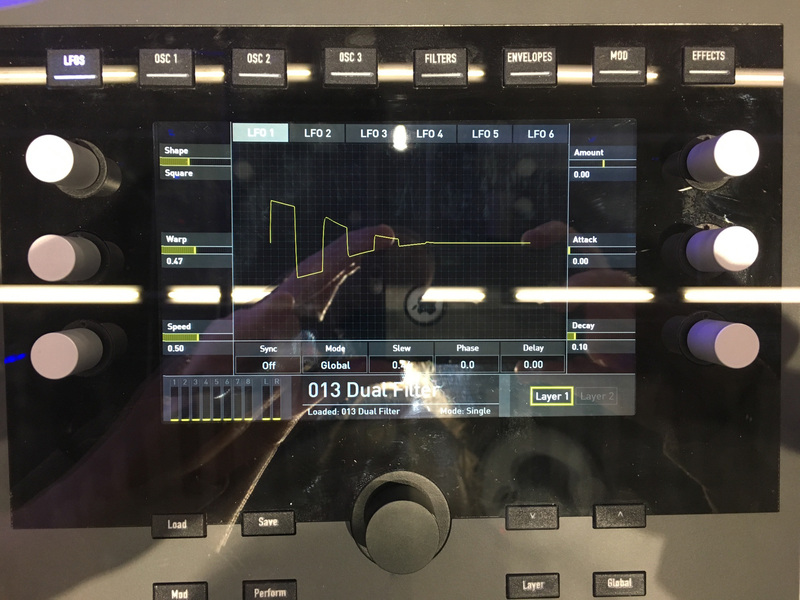 whether the Quantum could also technically be used as a traditional sampler. Rolf Wöhrmann indicated that after reading through the forums he might now think about implementing more timbrality, maybe 4 times, maybe even with the according physical outputs. But he has to look into that. 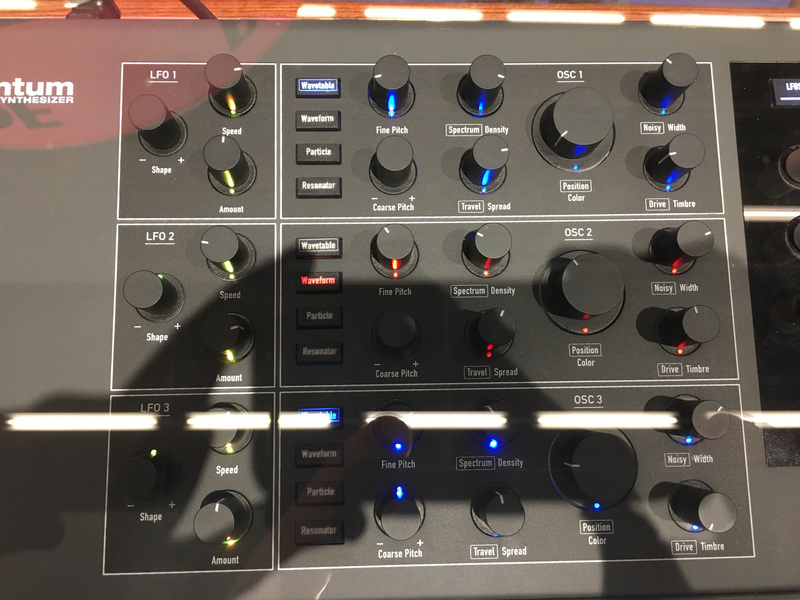 Interestingly, the "Digital Former" section seems to be very much inspired by the Character Section of the Prophet 12 and Pro 2. At least, it's supposed to do pretty much the same, just after the filters this time. I have started saving up... this is my number one priority now... as simple as that! It would have been nice to include an on board sequencer...something I felt the Blofeld could have used. It also would have been nice to have linear FM synthesis as well. 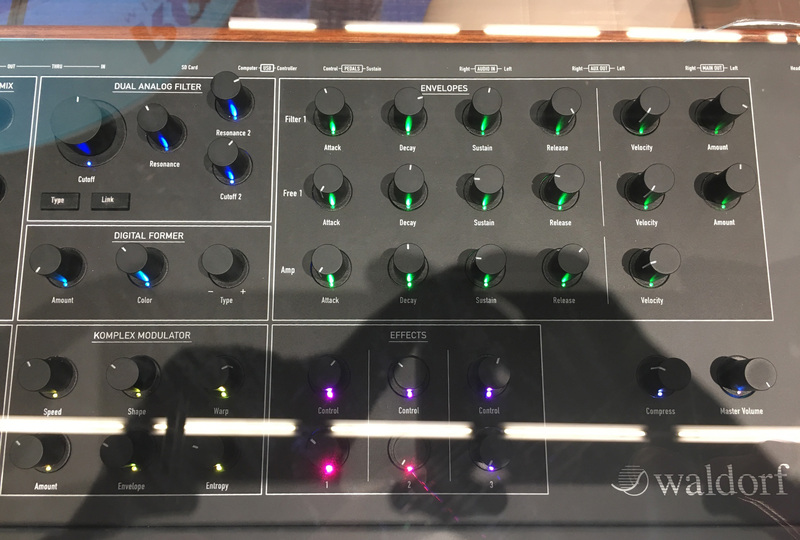 I honestly would rather that than a VA engine cause VA at this price point is silly when you could get real analog synthesis (VCO or DCO) for the same amount. If included this could be sort of a modern Synclavier (in terms of sound quality). If it is in fact a FATAR TP/8SK (with weighted keys and the characteristic dogleg shape), as has been alluded to in other forums, then it would definitely be an excellent master controller (if you end up bothering to shift your focus to something else while using it). I'm really fortunate that I dodged a bullet by selling my (two) Q keyboards last month–otherwise, it'd be an uphill battle to compete with something like this, even at a reduced price. I had my eyes on a Q+ at one point, but this basically closes that door and opens a much larger one. The multitimbrality comments by the designer intrigue me. Just a general question to the electrical engineers out there: Why are there no analog dynamically assigned multitimbral keyboards out there? With 12 voices and dynamic assignment you could do some serious electronica and some small orchestral classical pieces. I suppose one issue is that you'd probably want an output per timbre, which would mean you'd have to have a dynamic analog crossbar switch. Otherwise you'd need to apply effects on the synthesizer and pipe all of it through stereo outputs. The multitimbrality comments by the designer intrigue me. Just a general question to the electrical engineers out there: Why are there no analog dynamically assigned multitimbral keyboards out there? Well, there is at least one software engineer in here going Very Interesting Problem (TM) on making such a piece of voice management software for an analog/hybrid synthesizer. As with any development project there be plenty of dragons just waiting to attack at most inconvenient time. But it would surely be cool if it was a standard feature. That crossbar could get noisy, if not properly implemented, for what is effectively small gain compared to "minus" assignment (programmatically removed from stereo mix outs, a la the Tempest). You and me both. Very impressive bit of gear. After buying a Blofeld I decided never to give them any more of my money but maybe it is time to bury the hatch!